2 Bedroom Apartment To Rent in Harpenden for £1,400 per Calendar Month. 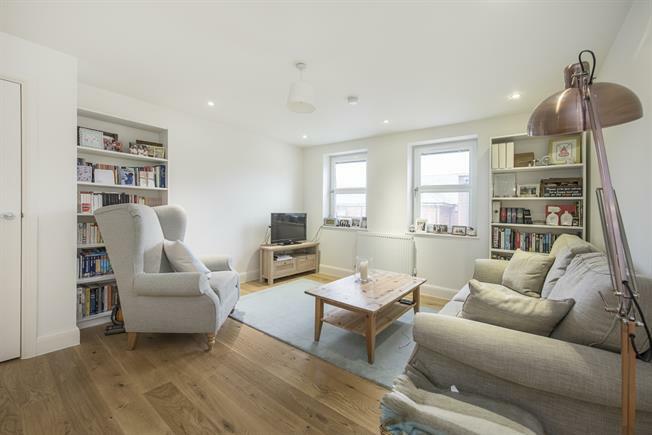 PREMIUM - BEAUTIFULLY PRESENTED MODERN two bedroom first floor apartment to let in a gated development with private parking. Superb central location just minutes walk from Harpenden High Street and the mainline station. The spacious accommodation consists of two double bedrooms, family bathroom and open plan kitchen and living area. Available 22nd May.